Eid Mubarak to everyone! 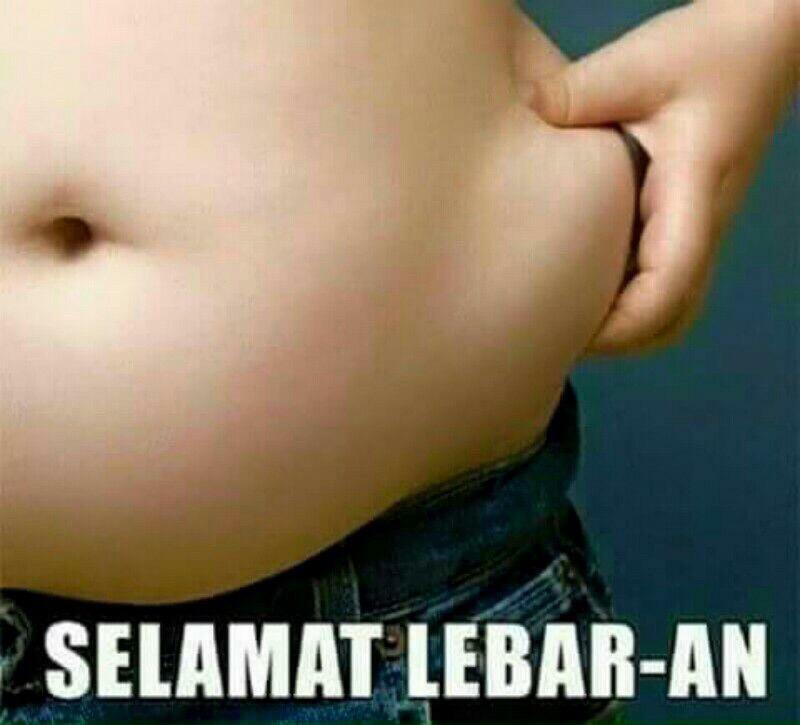 As the festivities gradually slow down and everyone is easing back into their routine, most of us have come to realise that we might have indulged in one too many rendang, kuih, and other treats. Our performance might have gone sluggish, and we feel less energetic from the excess food, which will accumulate into fat and unwanted toxins in our body. It’s time to detox to get rid of them! 3) Extra brownie points: Fasting for a total of 6 days in Shawwal. On top of that after consuming one too many rendang and curry, I think it’s time to take a break from chicken and meat and focus on fruits and veggies. This is the most versatile and filling breakfasts you could have, as you can customize the toppings as you wish. My favourite combination are banana and peanut butter. Combine both ingredients together and leave overnight in the refridgerator. 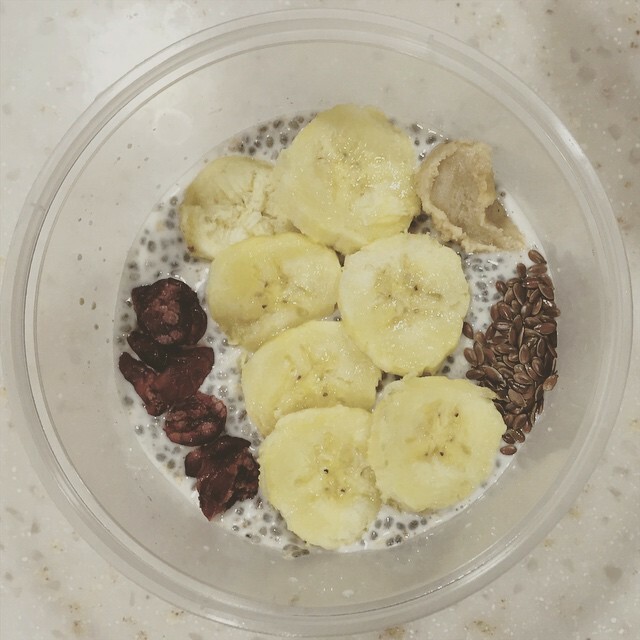 In the morning, top your chia seed pudding with fresh fruits, cocoa powder, or youghurt. This is actually a lighter, healthier version of my favourite drink found in most indian restaurants, because there are no refined sugars and ice cream is substituted with youghurt and ice. Bottom layer: blend the mango with youghurt, honey, and some milk. Pour in a tall glass. 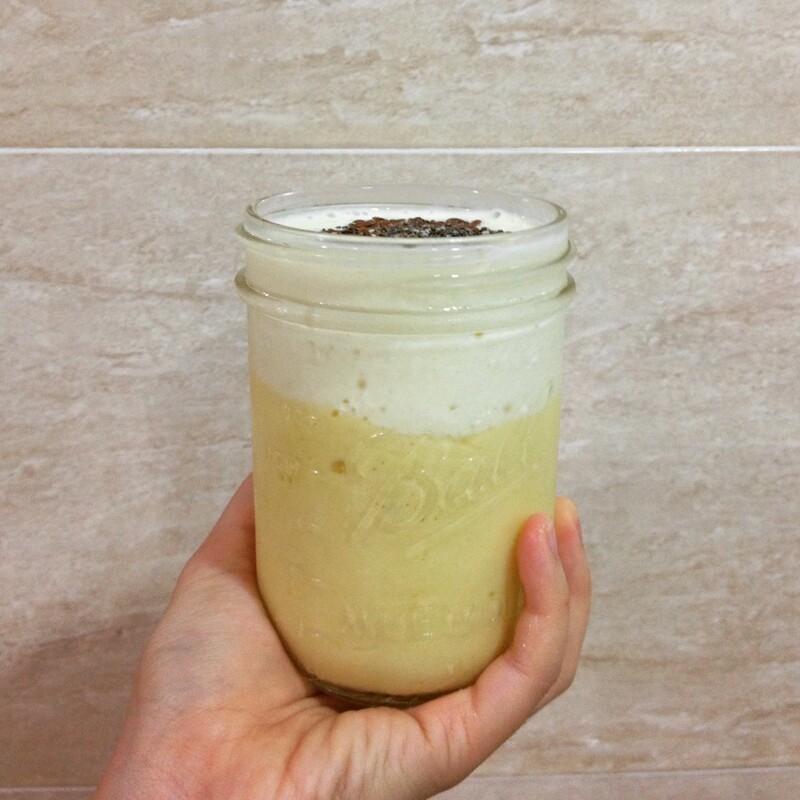 Top layer: do not wash the blender. Pulse some milk with ice. Pour over the bottom layer. Sprinkle with chia seed or flax seed for additional omega-3. Arguably, this recipe does contain meat but it’s cooked in a much ‘cleaner’ method, with all of its fat and skin removed. The good fats and lean protein will make this meal a satisfying lunch or dinner. A dash of thyme, pepper and salt. Combine all ingredients and leave to marinade for at least 2 hours. Before cooking, rub some olive oil on the chicken and grill on a non-stick pan until juices run clear and no longer pink inside. Use a fork to tear the chicken into strips. 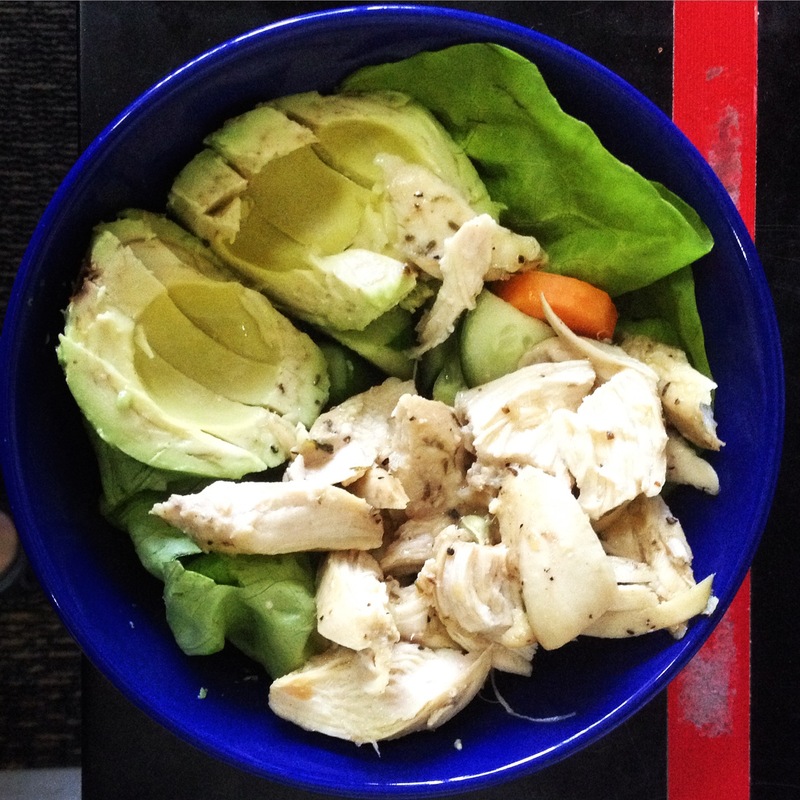 Assemble roasted chicken with avocado, on a bed of greens such as butterhead lettuce, rocket, and carrots. Squeeze some lemon juice as the salad dressing. Ultimately, all of these detox drinks, fruits, and vegetables should be complemented with working out and maintaining a healthy lifestyle. Let’s make all those kilograms lost during Ramadhan count and consistent all year round!